Boller in her studio, reflecting on the connection she developed between her own artwork and nutrition. New size, new wardrobe, new life. Emily Boller, recovering food addict. Admitting that the road to wellness is not easy, especially at the beginning, the author points out that her own artwork was one effective tool in this process, and helped in affecting the change. For insight on Boller's transformation, WBOI's Julia Meek invited her into the studio to talk about the nature of the problem, the connections that were made along the way, and the method she used to combat the illness. 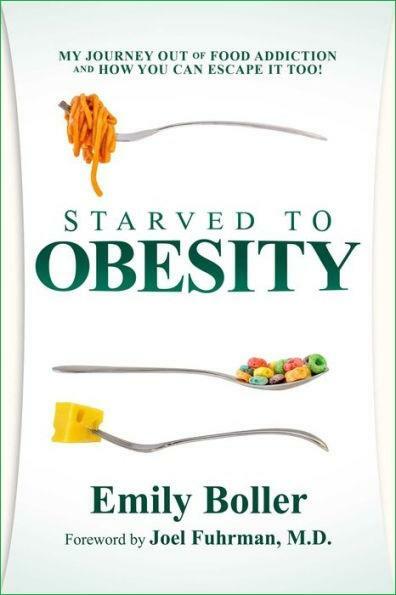 Listen to the extended version of Julia Meek's interview with Emily Boller, author of "Starved to Obesity." Whether you're vegan, vegetarian, organic omnivore...or just a foodie looking for that perfect bite, the local market is a tastier place these days, thanks to Young Urban Homesteaders.